It's disappointing that the RMS has not agreed to my request to review their decision on the Marconi Road speed limit, although I haven't got any formal response from the RMS or the Minister since raising this matter with them. The overwhelming view in the community is that competent drivers can easily negotiate that road at 70km/h without the need to drop the limit to 60. Regardless of anything else, the RMS should be consulting the affected community when these changes are proposed instead of just making decisions from offices in Newcastle or Sydney. 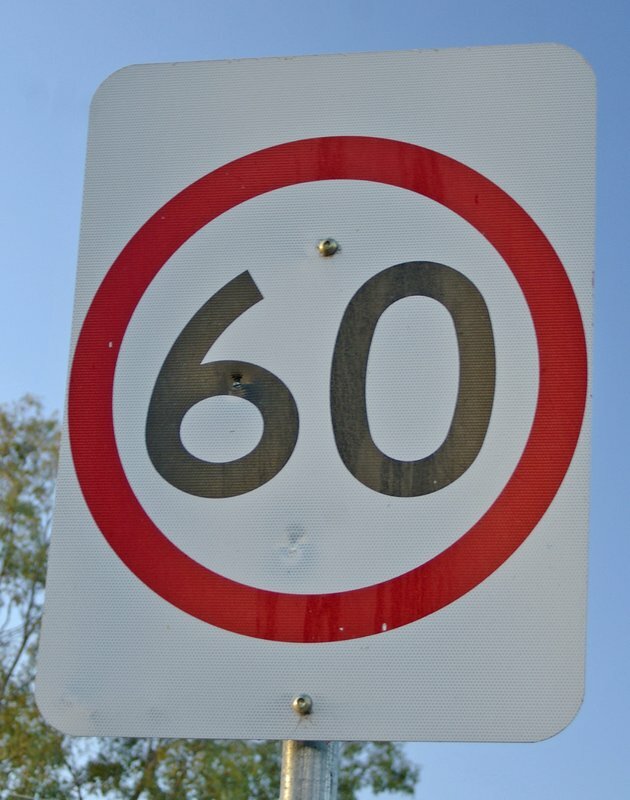 As it stands, the RMS will be lowering the Marconi Road limit to 60 at some stage in the next week, so drivers should be aware of that change.